As you plan your trip to Malta, one of the biggest questions you may need to address is where to stay in Malta. If you are unfamiliar with a place, it can be difficult to decide on a hotel or place to stay. You don't know the area, so how can you pick a place that's well located? Should you prioritize your budget or the quality of the hotel? Where's a good central spot to book your accommodations? If you're dealing with any of these questions, don't fret. We can help you figure out where to stay in Malta so that you pick the right accommodations for you and your trip. Read on for our recommendations on where to stay in Malta and some of the best ways to tour Malta. Picking your accommodations is a delicate balance between a few different factors. In this section, we'll go over some of the main things you need to consider when deciding where to stay in Malta. First and foremost, what you need to consider when choosing where to stay is your budget. If you don't know your budget for accommodations, it will be hard to narrow down your options. Starting with a budget first approach will ensure that you leave plenty of money available for everything else you want to fit into your trip. If you blow the majority of your Malta trip budget on your accommodations, you won't be able to get out there and enjoy Malta as fully as you could have. You might have to say no to a trip to Popeye Village or pass up a meal at a traditional Maltese restaurant because you don't have enough to spare. Avoid that situation by staying within your budget range for the trip. 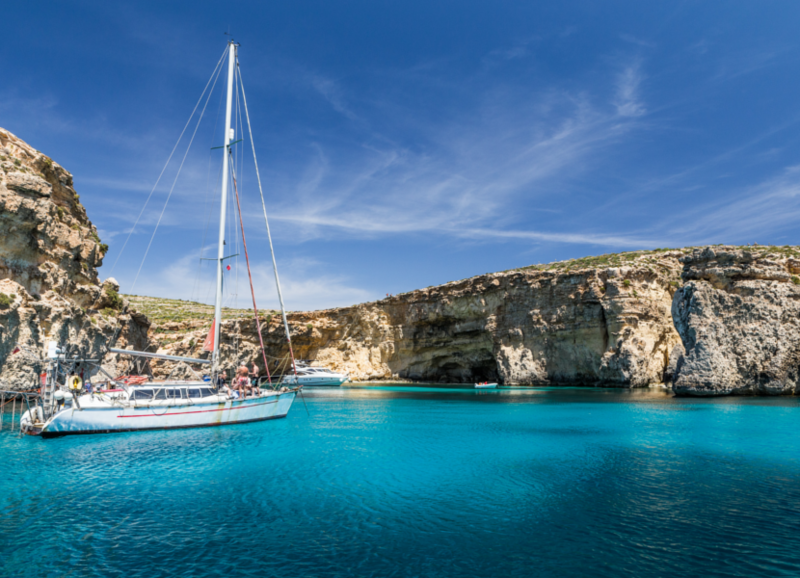 After all, the whole reason you're heading to Malta is to soak it all in! Leave room for money that will help you truly experience all that Malta has to offer. After setting a realistic budget for where to stay in Malta, you can choose what location you want to center yourself in. Will you move around during your trip and stay in multiple different cities and locations? 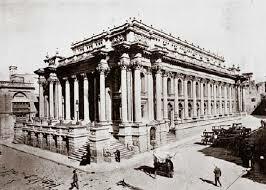 Or will you base yourself in one central city and explore from there? This depends on what kind of trip you want to have, how much you want to see, and how much you want to immerse yourself in the different regions of Malta. Many people choose to stay on the main island of Malta then take day trips to Gozo and other places they want to see. 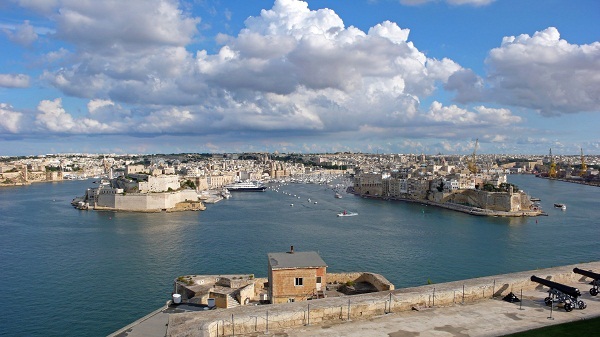 Valletta, Malta's capital city, is a popular place to stay. This is one way to do it, but you may spend quite a bit of time in transportation, and you won't get as in depth of a look at these other places. Still, some people find this method easier. It all depends on how you want to arrange your trip. You can choose where to stay in Malta based on the kind of surroundings you desire, too. Want a small and charming seaside village feel? Marsaxlokk is a great option. Is a coastal town with buzzing nightlife more your scene? Try St. Julian's. Alternatively, Mellieha Bay provides a great beach for soaking up the sun. Pick where to stay in Malta based on its location and you are sure to be satisfied with the place you spend the most amount of time. 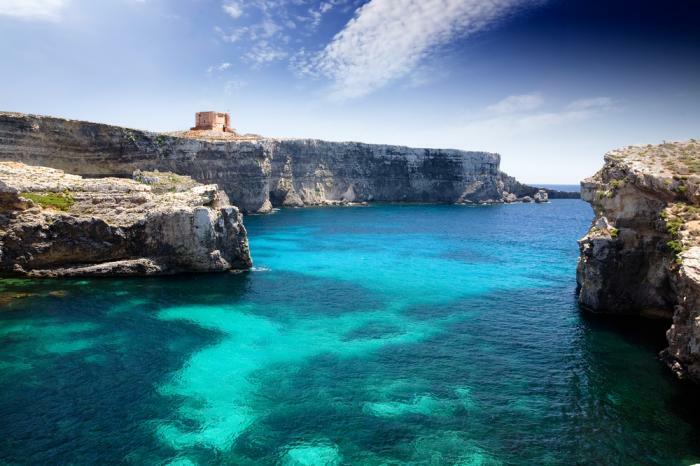 Need help figuring out some of the most popular regions of Malta for tourists? In this section, we'll talk about the places many people look toward when deciding where to stay in Malta. When it comes to getting great value for a low price, there are three main regions that shine. Bugibba, Qawra, and St. Paul's Bay all offer a great variety of hotels at different price points plus other types of accommodations like boutique inns and the like. These regions also offer beach areas, restaurants, and plenty of bars to enjoy. Plus, these areas are well connected in terms of public transport. They are also central hubs for hopping on boat trips, bus tours, and more. The only downside of these regions is the fact that because they are so approachable, they can get rather busy during the height of the tourist season. If nightlife, dining, and bars are your priority, you're going to want to head to St. Julian's or Paceville. These areas have lots of dining options and are a more modern area of Malta. In addition, St. Julian's and Paceville are home to some of the best resorts in Malta. The area offers a charming village vibe but still provides access to luxury amenities and great hotels. Another perk of this more lively area is easy access to public transportation. Now that you have a better idea of where to stay in Malta, you can fill out the rest of your itinerary. Visiting a place like Malta isn't just about where you sleep at night or the quality of your accommodations -- it's also about how you spend your days and what activities you plan to do. With so many beautiful sights to see in Malta and potential adventures to have, it may seem intimidating to try to fit it all in! However, as long as you pick the right tour company, you can see and do it all and maximize your time in Malta. Whether you want a hop on hop off tour of Gozo or you simply need a better idea of how to divide your time in Malta, we can help. There is so much to love about Malta, and we're excited to help you experience the charm of this magical Mediterranean island. Browse all of our Malta tour selections and pick the right combination of activities that will help you see all you want to see during your trip.